With over 29 years of experience, Precision Marine Construction, Inc. is a premier service provider in the marine construction industry. Our professional team of construction contractors is dedicated to providing all our clients with quality products and services at affordable prices. We are located in Rehoboth Beach, Delaware and have proudly been servicing the Delmarva Peninsula since 1987. 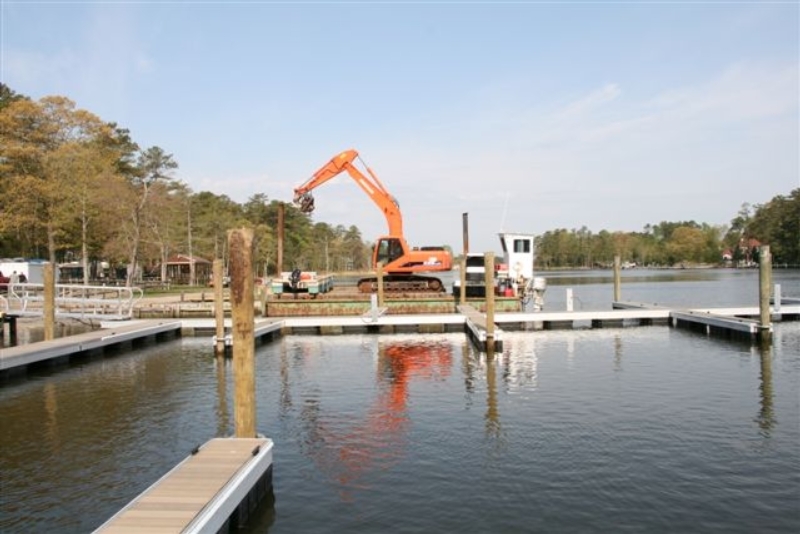 Precision Marine Construction, Inc. specializes in waterfront construction. Please continue browsing the Precision Marine Construction, Inc. website, to discover more about our company and the services we provide. If you have any questions or concerns please feel free to contact us today.